150M BX-Flex Straight Squeeze Type Connector Malleable 3/8"
Topaz’s BX-FLEX straight, Squeeze Type Connectors are fabricated from high grade malleable iron with a zinc finish to ensure longevity and safety. 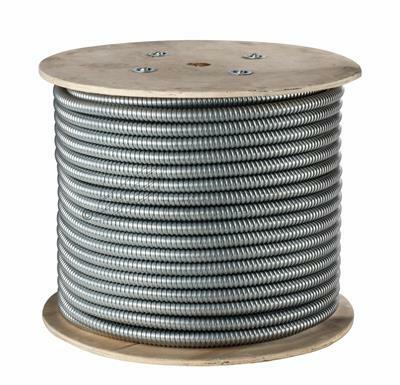 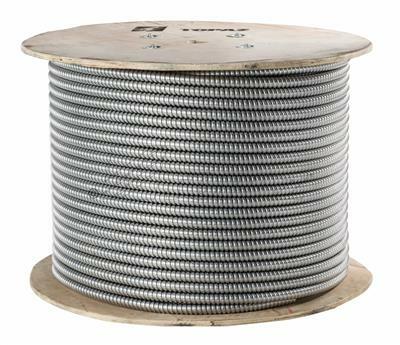 Securely connects flexible metal conduit or armored cable to outlet box, load center or other metal enclosures; for indoor use in dry locations. 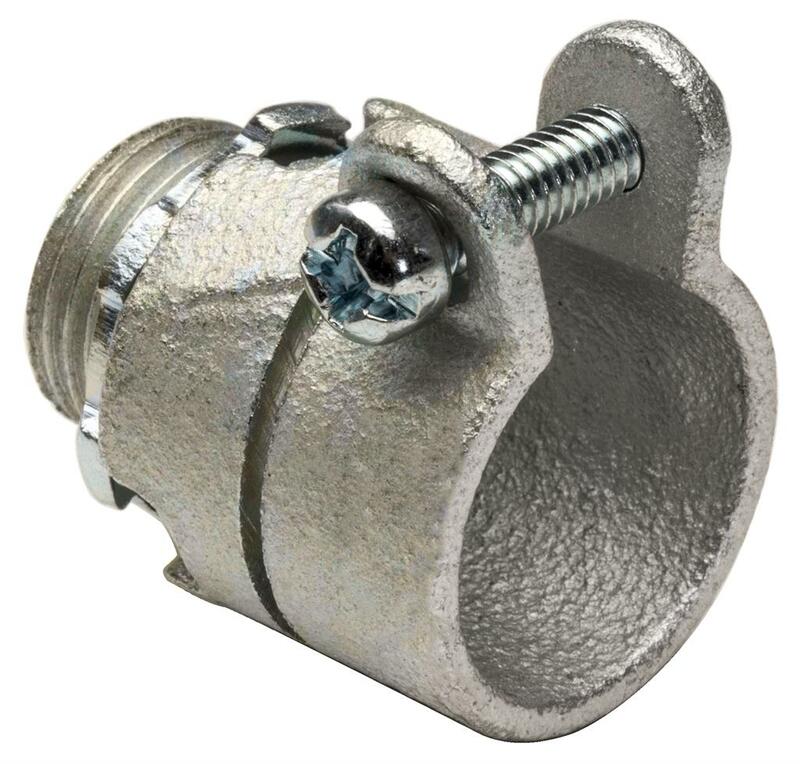 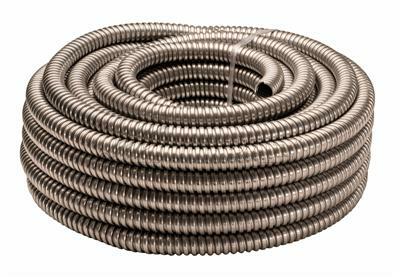 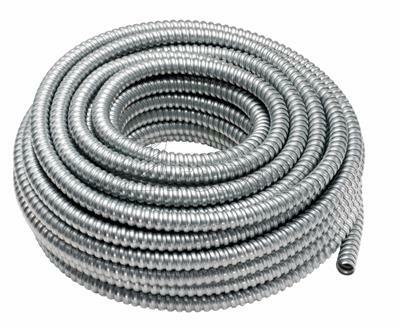 Squeeze type assembly available for conduit sizes between 3/8” to 4”; for indoor use only; UL listed and ready for fast delivery.